Cut through the jargon, bypass the fluff. Friendly introductions to appropriate software providers fast. No obligation, 100% independent. Start your selection now. We know who needs what software if you need help please…. 8 simple questions and you’re off! 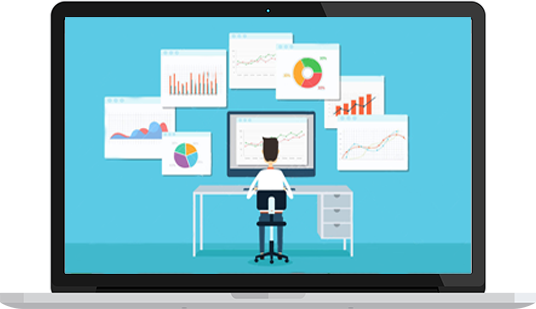 Our experienced team will save you weeks of website browsing and phone calls. On average, a Software Select introduction saves clients 15% on their final purchase. Our team know the software and the people behind it. Not all software is made equal! Great software from strong partners revolutionise businesses. Don’t wait! Having found Software Select online I didn't know what to expect. They certainly assisted me in making the right decisions for the business operations. Software Select transformed my business and improved the lead to cash for my business. A wealth of experience and simple process. Without Software Select I would still be looking for something to help me run my business, they listened to my requirements and helped me move the business forwards. A direct introduction to your shortlist to allow you to review the best option for you – no obligation. 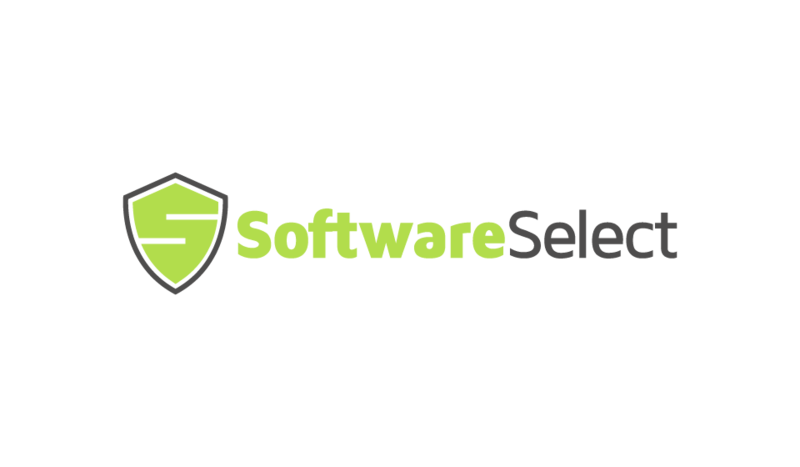 Software Select is a service to kick-start your software review helping you shortlist quality software partners FAST. Our service is 100% free of charge to our clients. This is made possible by the support of our software partners when a successful introduction is made. Can you help us with the project itself? Yes. In addition to the initial matching service we provide, some clients will require additional services to assist them through the process. Our team of consultants can assist in tender documentation, process mapping, project management and on-going support of the business. All these services are optional and are quoted for separately based on requirement. Start your shortlisting process now with a no obligation recommendation of providers solve your needs. 100% free, 100% independent, nothing to lose.